The Union Public Service Commission (UPSC) has released the Civil Services Main Examination admit card 2018. Therefore, candidates who are waiting for the hall tickets can download from the official website of UPSC. According to the official website, the admit cards for the UPSC Mains examination has released at upsc.gov.in. To download your hall tickets for the mains examination, candidates are advised to go to the official website of UPSC. As per the reports, the total number of candidates who will be going to appear for the UPSC Civil Services mains examination is 10,500. 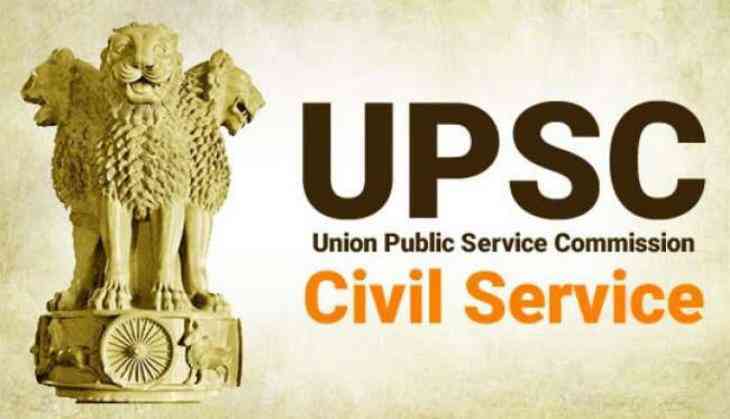 The Union Public Service Commission has conducted the civil services examination for the recruitment to the Indian Administrative Service (IAS), Indian Foreign Service (IFS), Indian Police Service (IPS) and other central services and posts. The selection will be based on the rules released by the Department of Personnel and Training in the Gazette of India extraordinary.